Sir Match-a-Lot Is Now Available on iOS and Android! October 13th, 2016 by Krista Lofgren in Big Fish News. If you’ve been waiting to guide your petite knight through quests and journeys, you’re in luck! Sir Match-a-Lot is now available for iOS, Google Play, and the Amazon App Store. 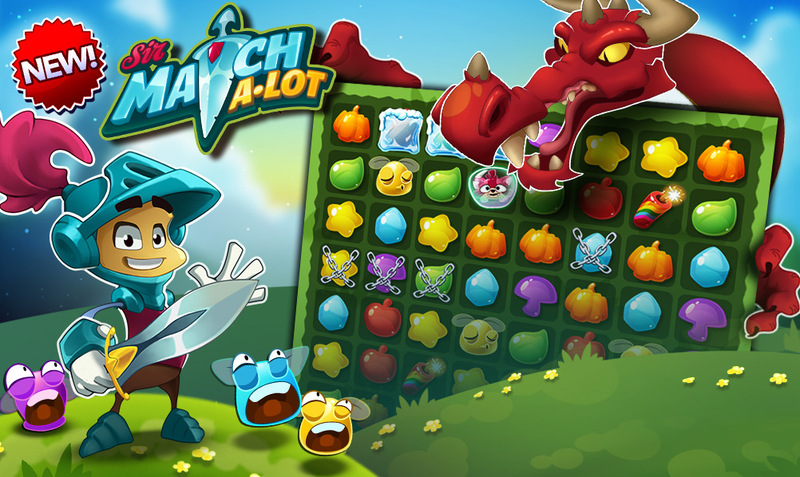 Sir Match-a-Lot merges the popular Match 3 genre with an RPG mechanic. 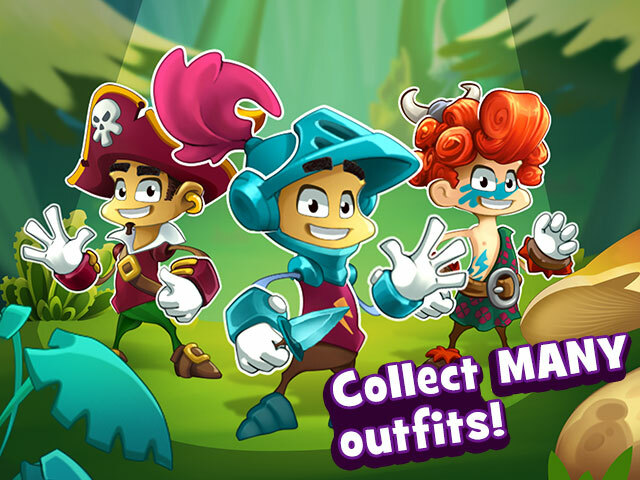 Players must use their matching skills to assist their pint sized hero in beating bosses, traveling lands, and collecting objects. The best part about Sir Match-a-Lot is arguably his fantastic wardrobe. Collect items to upgrade garb and get a bump in resources. Sir Match-a-Lot is available today (October 13, 2016) on iOS, the Google Play store, and the Amazon App Store. 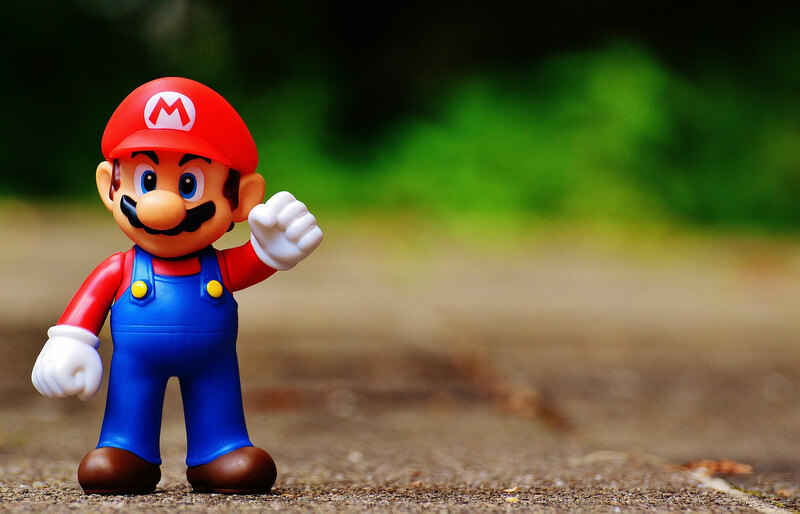 Download it now for FREE and embark on your very own exciting journey!